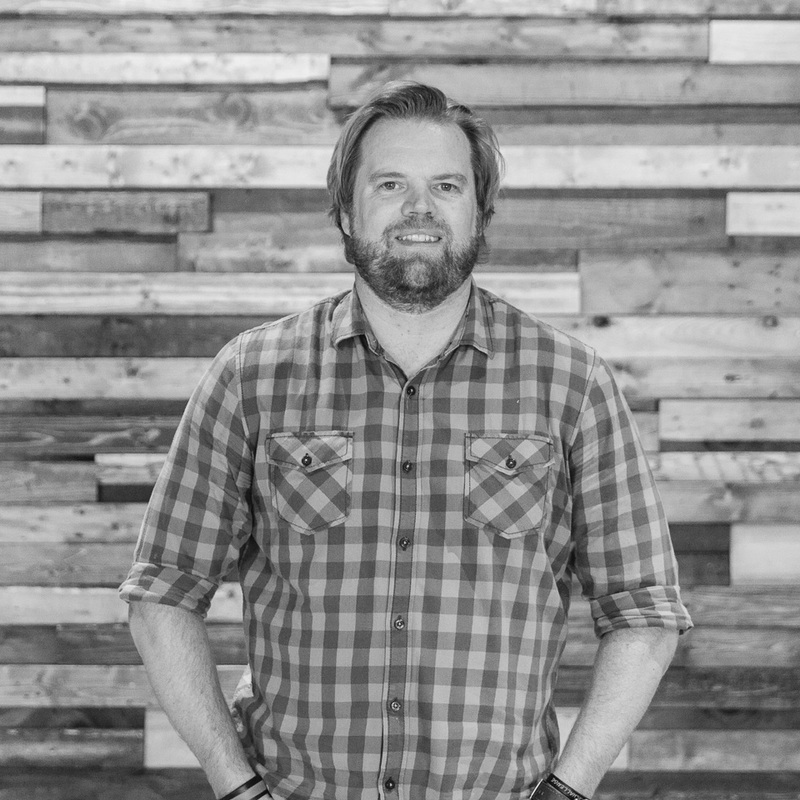 Mark Crossman is the Campus Pastor for theCross Apopka. He is part of the pastoral staff that teaches on Sunday mornings. He is married to Linda (theCross Vocals Coordinator) and together they have three amazing daughters: Amanda, Vanessa and Victoria. Mark was asked to do a little write up on himself but he said, “It’s so hard because there are so many great things I can say about myself! So where do I start?? ?” Having moved all the way from South Africa to the USA he is thrilled to have ended up in beautiful Mount Dora. It was in South Africa that Mark served as a youth pastor for many years and completed 3 years of theological training and he is currently in the SMP Program through Concordia Seminary St. Louis. Mark is an exceptionally gifted communicator. You will find him most Sunday mornings making the congregation bust-up in laughter during his sermon illustrations, but don't let his comedic skill fool you. Mark's heart for ministry, his gift for bringing The Word, and his passion for reaching the lost is what makes Mark such a solid man of God and an integral part of theCross.